Wake up each morning to panoramic views of mountain vistas, rolling hills and seasonal wildflowers at Tribute in Menifee. 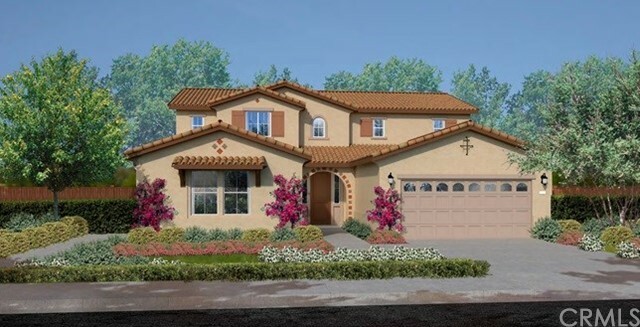 With charming residences and spacious lots, this new community at Audie Murphy Ranch is a place you can truly call home. This home offers 5 bedrooms, 4 baths, 3-car garage with a Gen Suite living area with private entrance, stacked washer/dryer space, sink, microwave kitchenette, living room and bedroom. The large kitchen with granite counter tops and island feature stainless steel appliances. Key features include a secondary downstairs bedroom and bath!